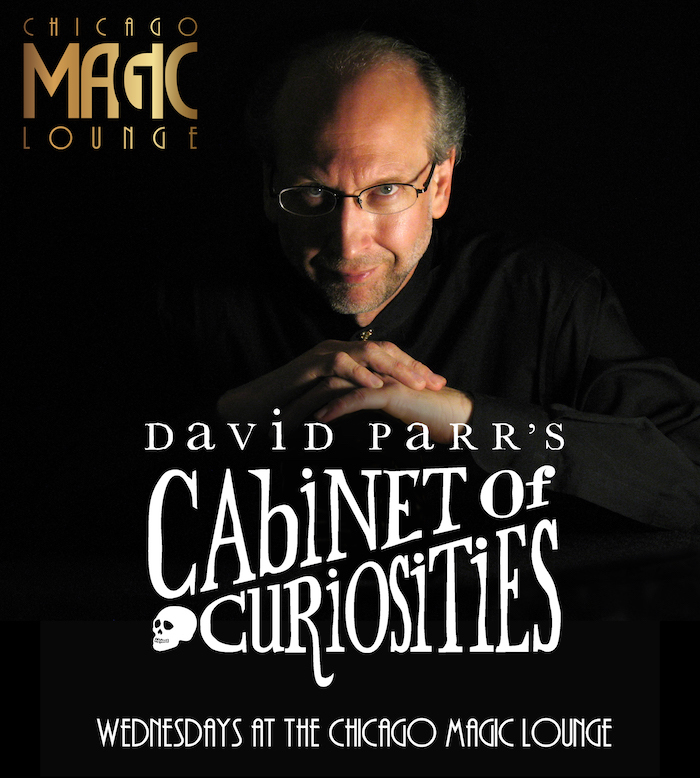 Magician David Parr invites you to explore the strange and supernatural side of magic! In his show DARK MAGIC, David Parr traverses the outskirts of the imagination: folklore and ghost stories, poltergeists and psychic powers. 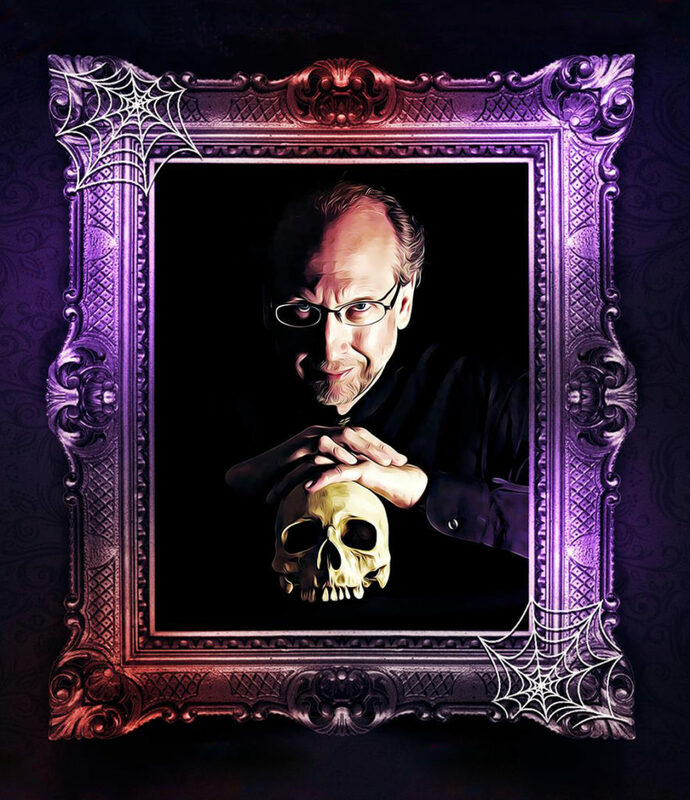 In this seventy-minute show (with intermission), you’ll experience many things that cannot be explained by science and reason. You might even begin to doubt your own senses when objects seem to move of their own accord, hidden thoughts are revealed, and the laws of physics are turned upside down. 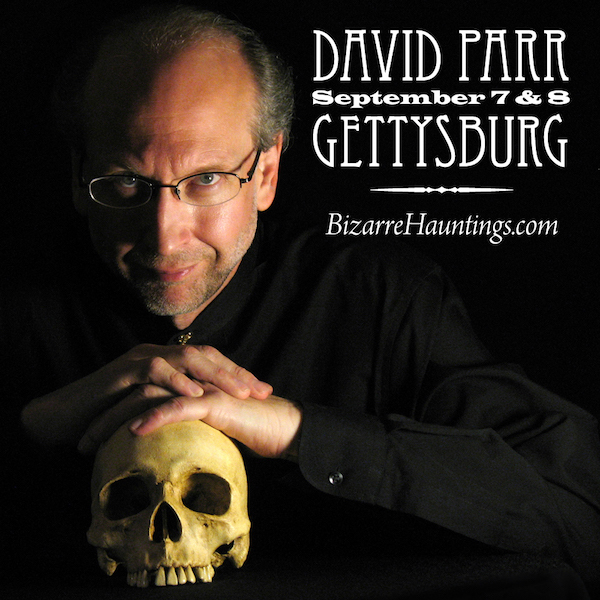 You’ll discover that David Parr is eminently qualified to host a night devoted to things weird and mysterious. 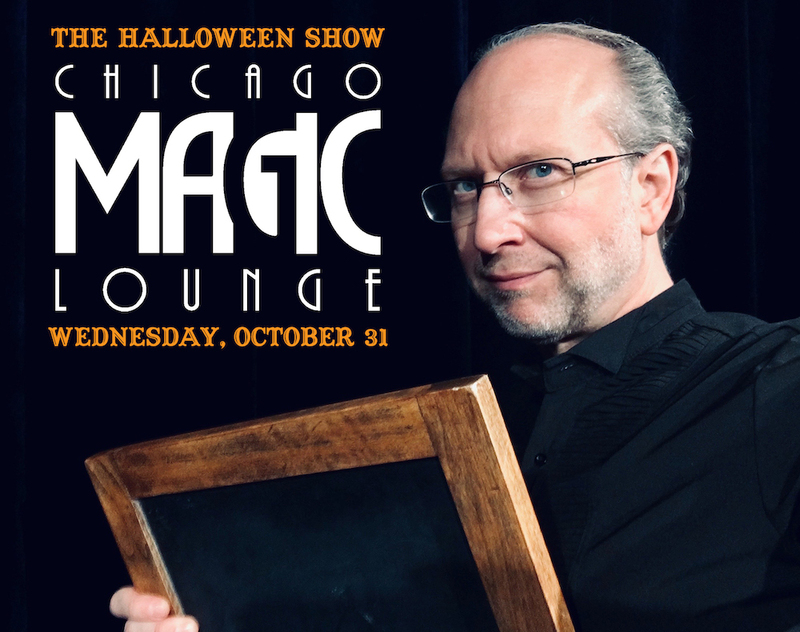 In addition to having a penchant for the macabre, he created and costarred in Chicago’s longest-running weekly magic show, which was chosen by the Travel Channel as one of the top magic shows in the nation, and he won the coveted Fool Us trophy on the hit TV show Penn & Teller: Fool Us! 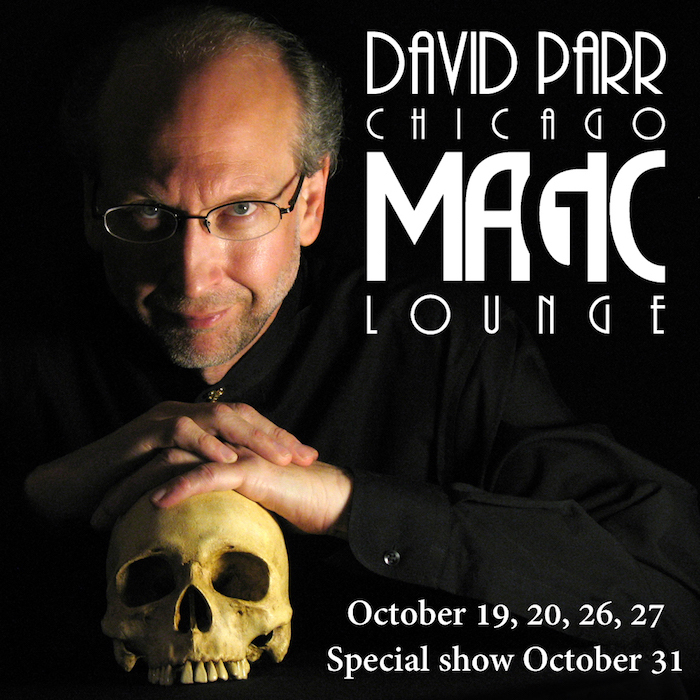 Which makes Otherworld Theatre the perfect place for David Parr’s brand of magical mischief! Magic fans will no doubt recognize David from his appearance on the CW’s Penn & Teller: Fool Us. 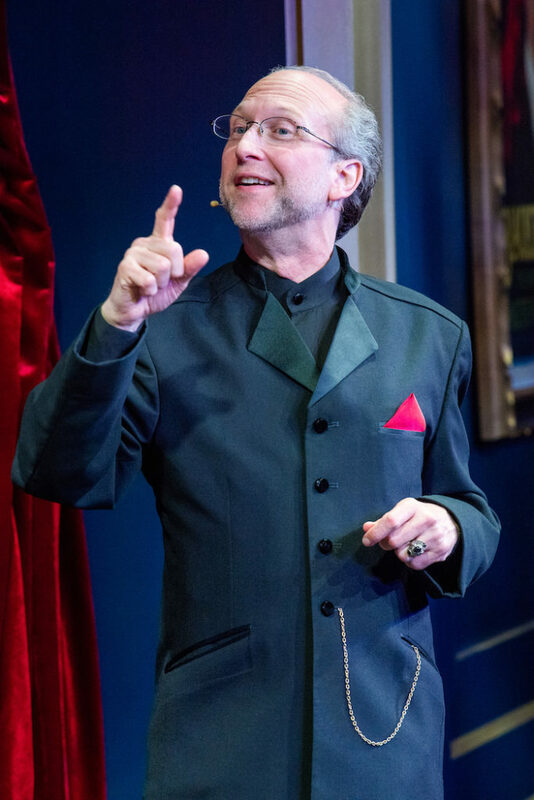 There, his magic was put to the ultimate test in front of the cameras, a live audience, millions of TV viewers, and two very savvy Las Vegas magicians. David fooled them all and took home the trophy — and he won a guest spot in Penn & Teller’s live show! 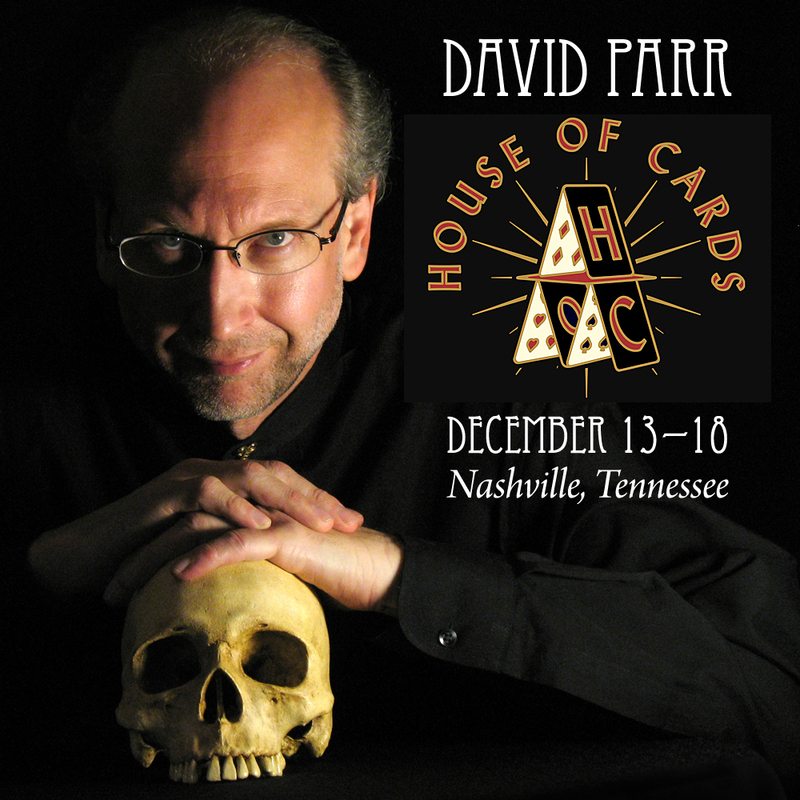 In the hidden world of magicians, David is best known for his theatrical performing style and his writing and teaching skills. 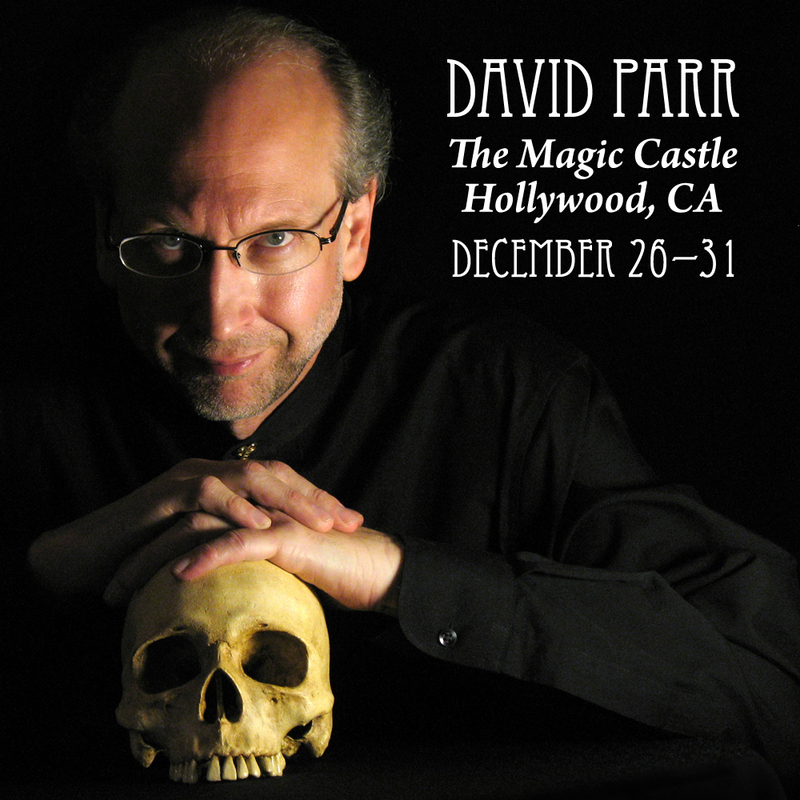 He is a frequent performer at the Magic Castle in Hollywood, California, and he’s the author of some very well-regarded books for magicians. 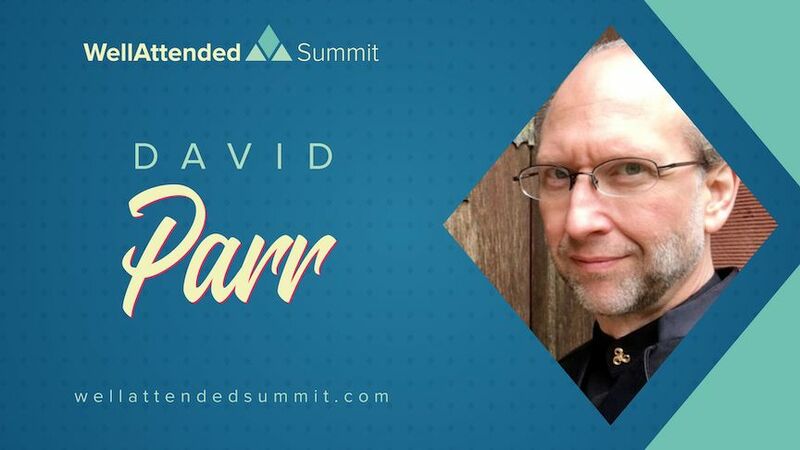 For a decade or so, he was an editor and featured columnist for the world’s top magic journal. His thought-provoking writings have also appeared in publications in Germany, France, the Netherlands, Australia, Denmark, and Sweden.